In this gallery, you’ll find translated film parodies and exaggerated caricatures of our favorite secret agent! Released by Indian publisher Everest Publications and translated from the Bond comics published by Semic Press, these issues, with their garish colors and unintentional humor, have become Internet comedy fodder over the years. Just remember... these were NOT translated by yours truly! Enjoy! 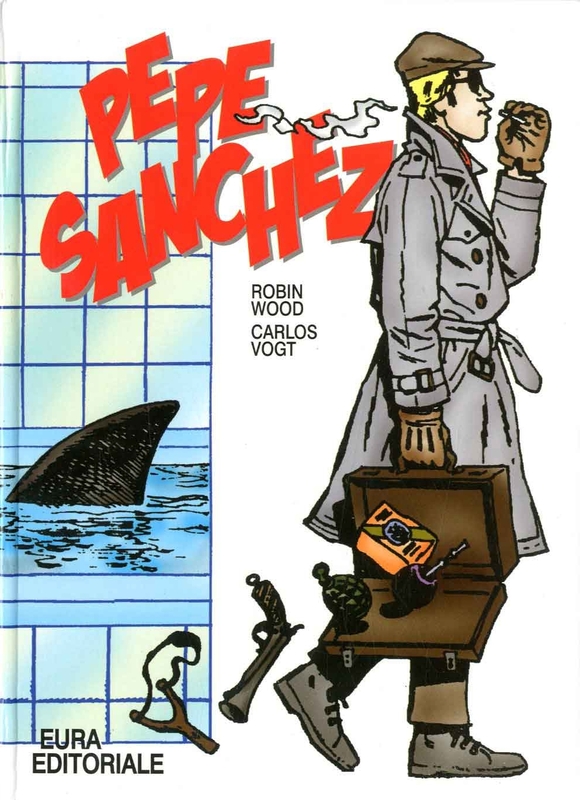 The creation of writer Robin Wood and artist Carlos Vogt, Pepe Sánchez is the star of a humorous spy comic series and a member of the Sophisticated Spies Center. In this gallery, you'll find Pepe Sanchez comics that feature parodies of James Bond the character, his villains, and the films, all translated into English from the original Spanish.